A 21st Century ‘Great Bear’? Would we support a new Great Bear for the 21st Century? We seem to be in a sort of new-build mania. The list of lost locomotives that have some sort of following for building a replica of them seems to be growing rather than slowing down. Is this just a late charge by us old chaps who remember steam days and want to relive those moments when a Grange or a 47xx went through our local station when we were 10? And what will happen when we are no more and there is nobody left who remembers pre-preservation steam and there are no more teen memories to be had? In a sense, of course, it wont matter a jot. We are not here for long, so let’s enjoy ourselves. Let’s build whatever damn loco we can find the money for and leave a fabulous historical legacy for our grandchildren to play with. That is why at Everything GWR we are positive about any project that is historically interesting. If it’s what floats your boat, go for it (by the way, what happened to the ‘Galloping Gertie’ project…?). Life didn’t stop in 1965 when the last fire on the Western Region was dropped but innovation in GWR locomotive design was long gone by then. 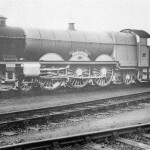 Many will argue that it died a long while before that and the most extreme view is that Churchward was the last innovator the GWR ever had and that its fatal mistake was failing to appoint Stanier as his successor. If the GWR had had more vision, the legacy might have been more varied and developed further than it ever did. We might have had those Pacifics that became the Coronations rather than just squeezing every last inch out of the Star concept with the magnificent but only mildly evolutionary Kings. If Stanier had stayed and the GWR had continued to innovate, what GWR new builds might we be trying to recreate right now? 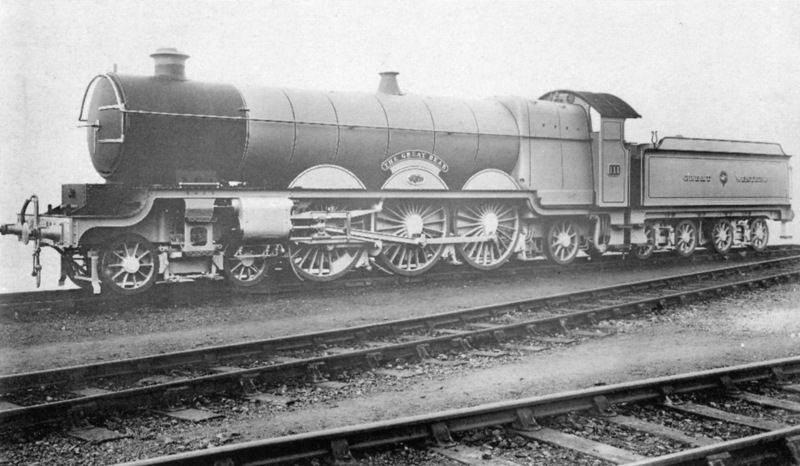 Which brings me to the ultimate new build locomotive challenge: if the A1 Trust can build a Tornado and now a P2, both wonderful machines, could not the collective wisdom and knowledge of GWR folk build that 21st century GWR loco that Stanier or his successors might have created? It would be unmistakeably Swindon but with all the innovations that have been made in steam and rail technology. It’s been done in model form but why not build a real one? One of the problems with other radical steam notions that have been proposed, like the 5AT project, is that they do not have a lineage that people can cling to but what about that 21st century Great Bear? Could it be done? Yes. Could it be amazing? Without a doubt? Would we pay to see it do 130 mph along the GWR mainline? You bet your life we would!